After back to back wins against QPR and Burton Albion, City showed why they are where they are in the league with a disappointing 1-0 defeat against Sheffield Wednesday last Saturday. The Tigers didn’t perhaps get the rub of the green and could have quite easily earned a point against their Yorkshire rivals but it wasn’t to be.. This Saturday City head to Bristol City. The Robins need a win to keep their slim play off hopes alive whilst a win for City will guarantee survival baring a significant swing in goal difference. We wish a safe journey to all those travelling. 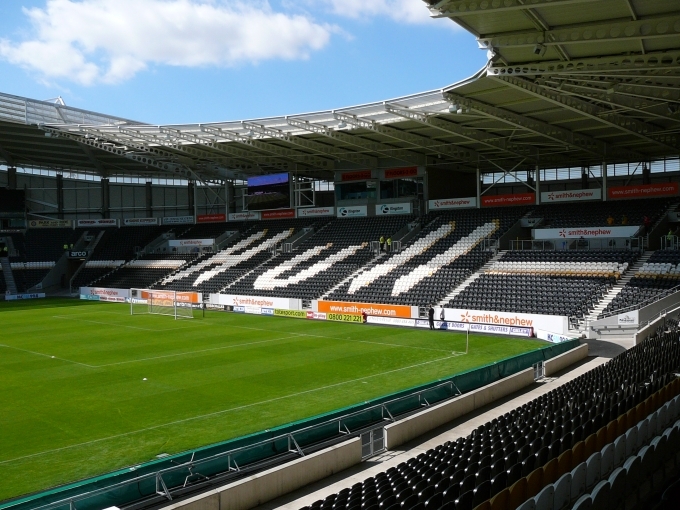 You are all no doubt aware that the Club has recently decided to ignore the votes submitted in the original ballot relating to a proposed ticketing model for next season and instead issued a 2nd ballot without any consultation with the Supporters Committee. Needless to say as a Board we have continued to pursue this matter with both the Club and also the Football Supporters Federation and Supporters Direct, both of whom the Trust are proud members. For further details please use the link here. The Trust held a Board Meeting on Monday (16th) at the William Gemmel. The minutes are available here and on our website. 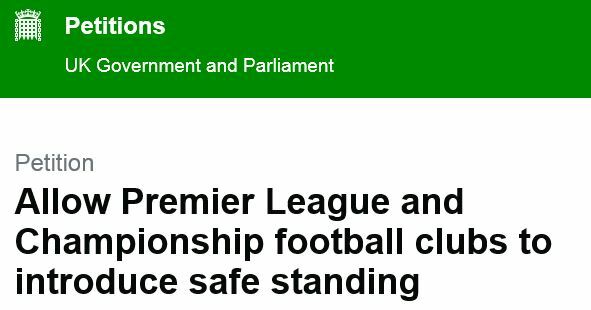 The FSF and other organisations are promoting a Parliamentary Petition asking for Safe Standing to be introducet at PL and Championship clubs. More details of the FSF’s Safe Standing campaign can be found here. 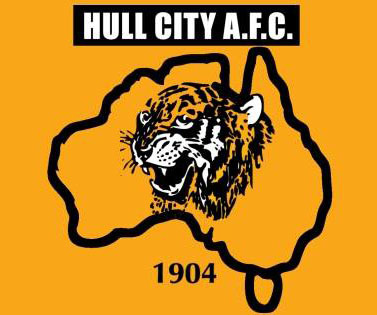 RM Sports Events are presenting An Evening with Hull City legend Dean Windass; 10 years to the day since that amazing strike which sent The Tigers to the Premier League. 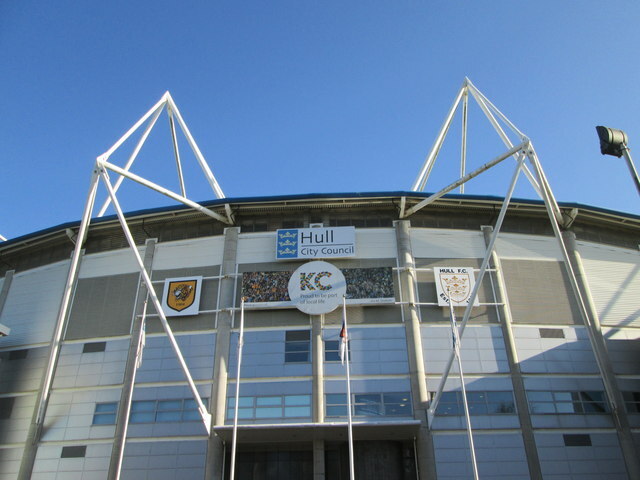 More details can be found on the Blackpool Supporters Trust website here. The Tigresses maintained their league leaders status with a hard fought 1-0 win away at Chester or Street last Sunday. This week they hit the road again at Crewe Alexandra looking to maintain their gap at the top of the table. The match at home to Brighouse Town on April 29th is looking increasingly like a title decider – make a note in your diary to go and cheer the girls on. Alternatively paper Membership Forms are available at the William Gemmel this Saturday, along with a selection of Merchandise & you save on P&P. More fan-focused chat hosted by Ian Waterson. In this week’s Partner of the Week section, we have an in-focus look at two HCST partners – Hornsea Town Walking Football & The Frying Farmer. Walking football club predominantly played by men over fifty, but no minimum or maximum age limits to play. Walk your way back to fitness with HTWFC. HCST Members benefit from 50% off annual membership. They meet Sundays, 9:30am-10:30am, Hornsea School and Language College, Eastgate, Hornsea, HU18 1DW. Their Facebook page can be found here. Our second partner of the week is The Frying Farmer. HCST members can get a free side order with a takeaway meal or a free hot drink when eating in the restaurant. For this week’s offer,our Luxury Keyring/Bottle Opener is only £3. Buy yours from the store here.